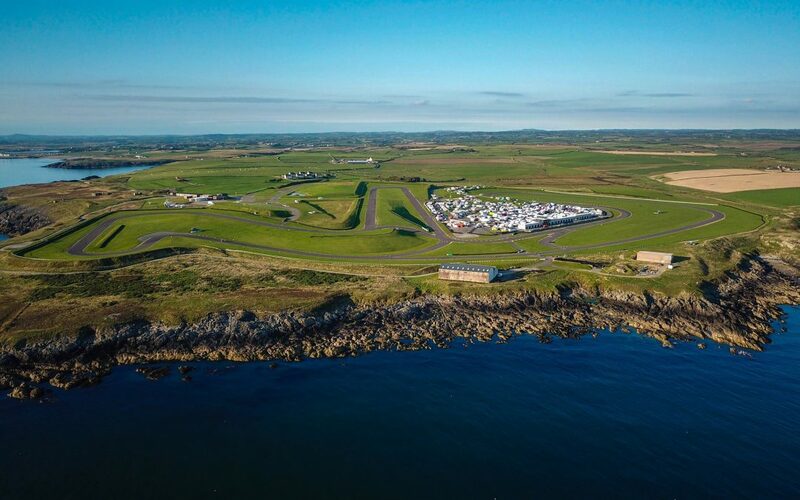 The Historic Sports Car Club’s 2019 race programme will include the Club’s first visit to the Anglesey circuit for a mid-summer race meeting at the spectacular North Wales track. The 2019 calendar was revealed to over 200 members and guests during the Club’s annual awards dinner on Saturday (17 November) at Whittlebury Hall. The first HSCC race meeting at Anglesey joins a busy schedule that takes in three well-established flagship dates including race weekends on the Grand Prix circuits at Silverstone and Brands Hatch: the Silverstone International Trophy (18/19 May), the Legends of Brands Hatch Superprix (29/30 June) and the Oulton Park Gold Cup (24-26 August). The Club’s expanded ten-event schedule starts at the end of March at Donington Park and concludes with the popular two-day Finals Meeting at Silverstone in October. The Silverstone International Trophy meeting reverts to a May date as the Cadwell Park Wolds Trophy returns to June. In addition to these dates, the HSCC will be the race organising club for several other major events including the Silverstone Classic (26-28 July) and the Walter Hayes Trophy at Silverstone (2/3 November).